We are concerned about Mumia’s deteriorating health, as has been witnessed in recent weeks by his visiting doctor, clergy, counselors, teachers, family and friends. Evidence of intensifying hepatitis C symptoms and possible development of the diabetes that nearly killed him a year ago calls for immediate and appropriate treatment. Help Mumia’s lawyers prepare to demand access to Mumia’s medical records from court! 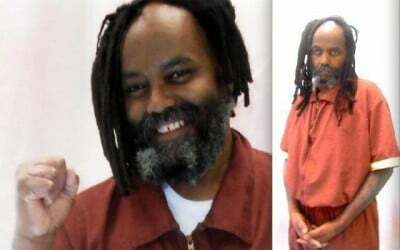 Sign the Petition now to demand Mumia’s right to life-saving hepatitis C care. Immediate release of all recent blood test results to Mumia’s attorneys.